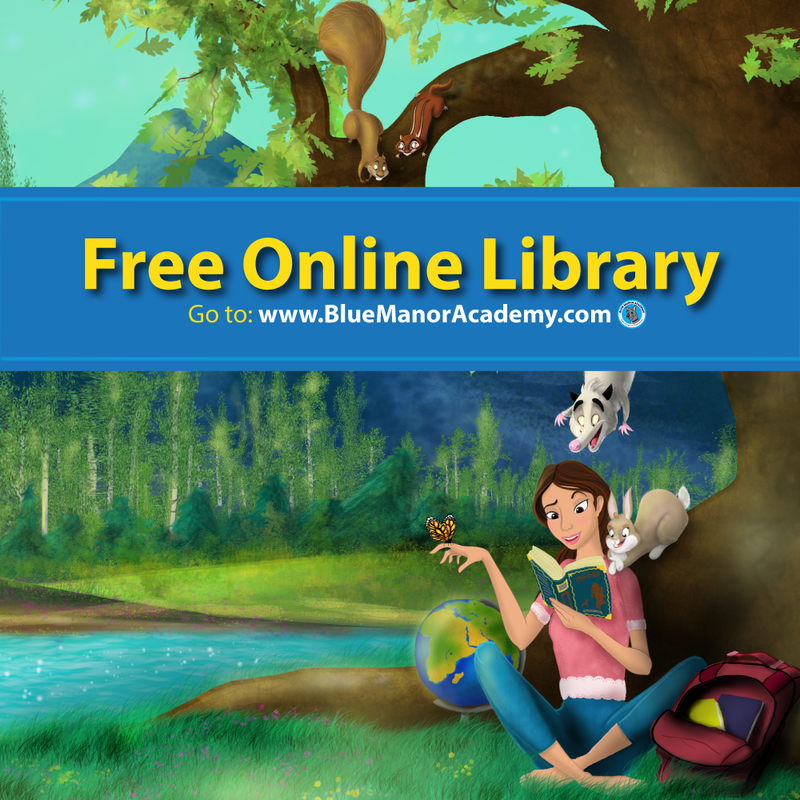 Summer is quickly approaching! 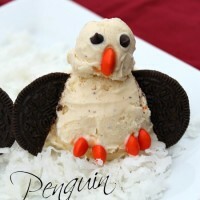 Get kids cooking and make these simple frozen treats to cool down with this summer. 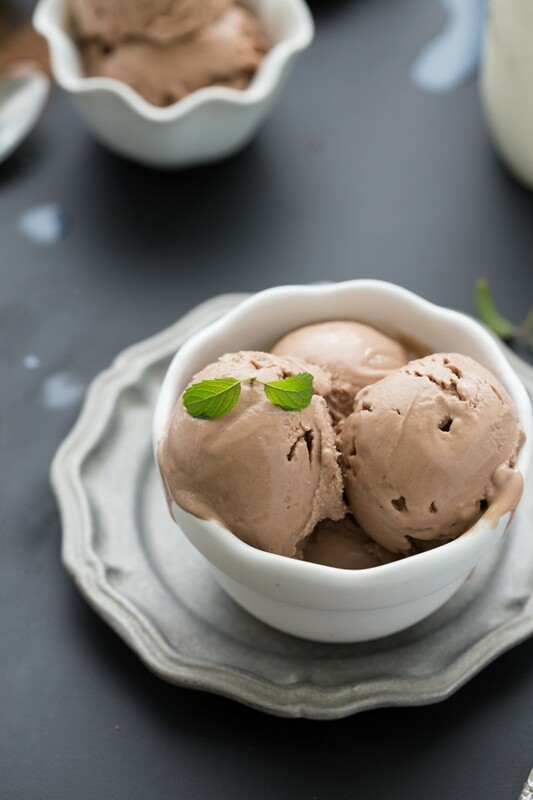 For breakfast for a snack, stay cool with this homemade chocolate froyo! 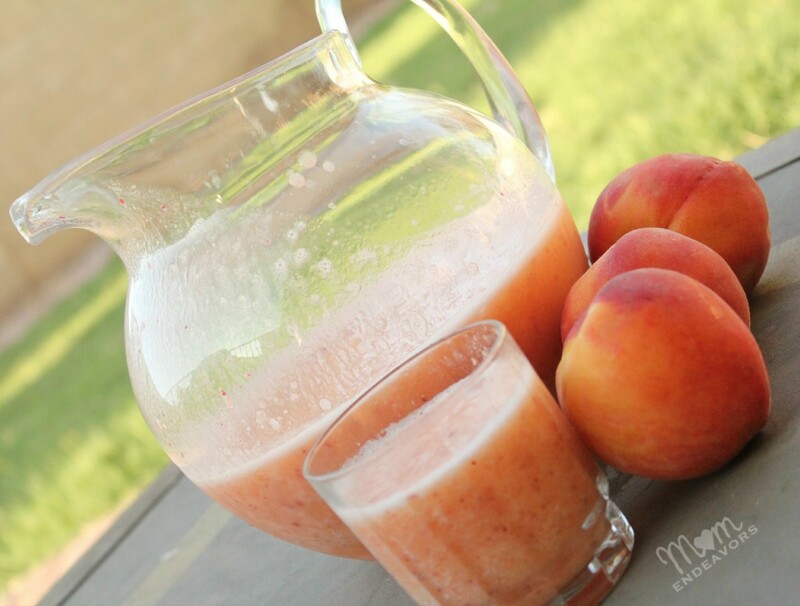 Cool down with this frozen lemonade drink! This homemade ice cream is simple to make, and has protein powder for an extra boost of nutrition. You’ll need a food processor for this one. 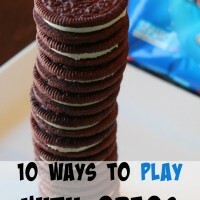 Oreos are one of my weak spot! This pudding cake has a variety of delicious textures, perfect for summer evenings. 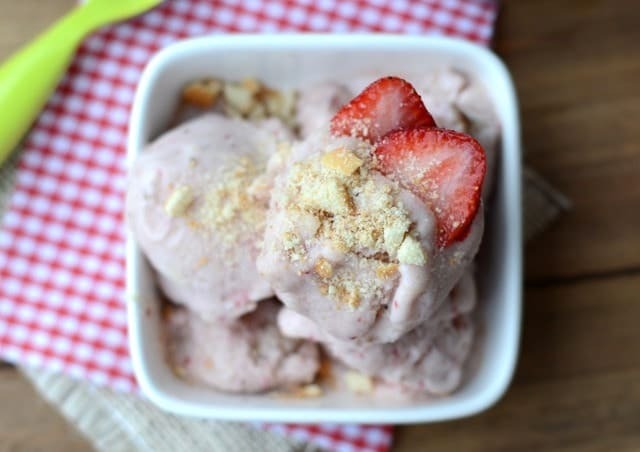 This sorbet is simple to make, and the recipe can be mixed or exchanged with other different types of berries. These froyo bites are a healthy treat to pop in your mouth on a warm day! 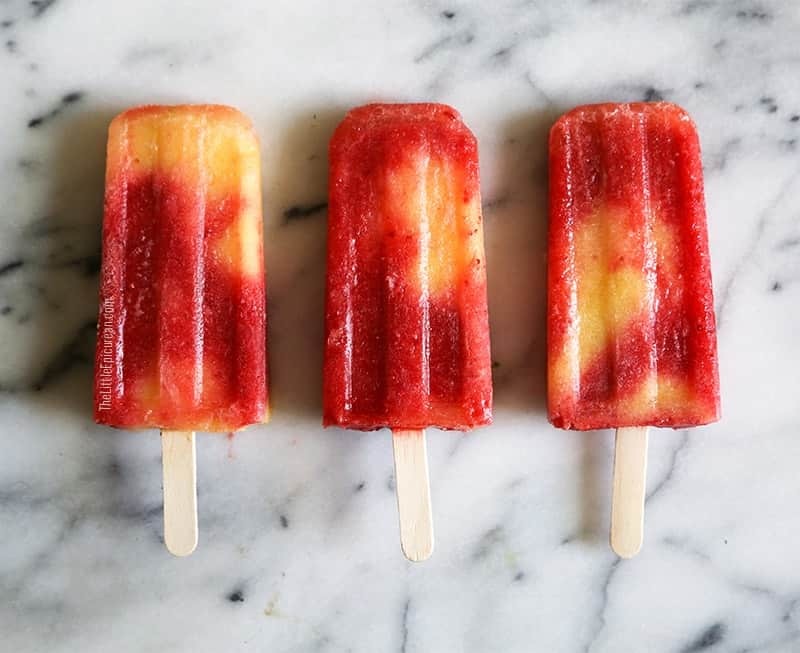 These light popsicles are kid-approved and are super easy for the kids to help make. They’re also made with all-natural ingredients. 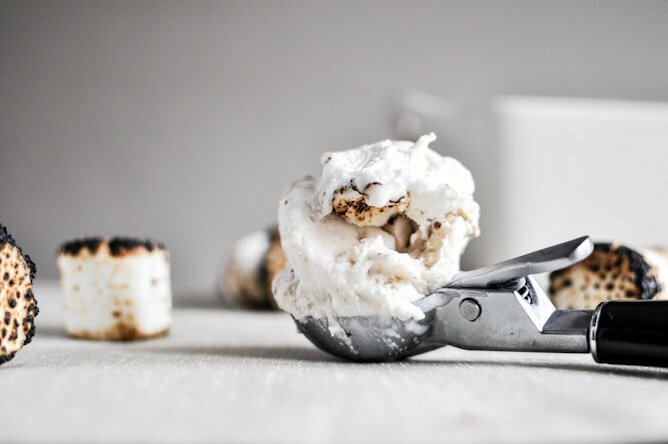 On a summer evening, roast marshmallows for this ice cream! Since it uses coconut milk, it also happens to be dairy-free. 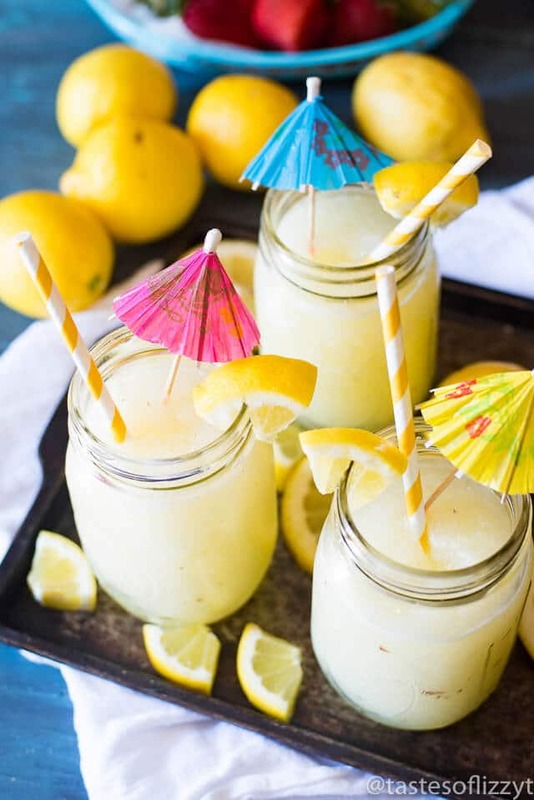 Frozen lemonade is always a great option on humid days! 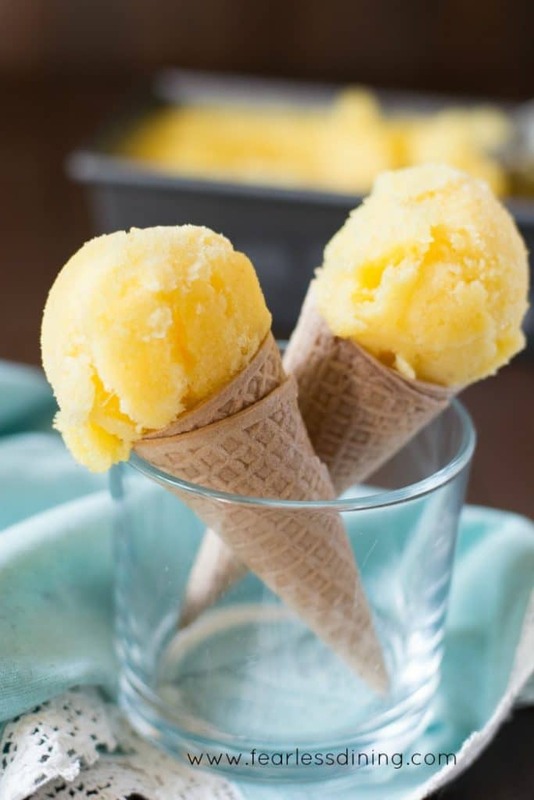 This sorbet is healthy and simple, with only three ingredients! 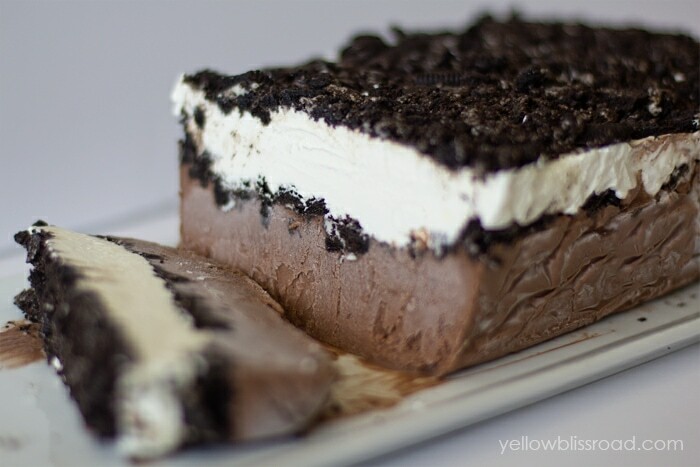 No oven is needed for this delicious frozen pie! 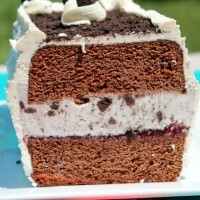 It has a variety of chocolate-y flavors and textures great for the whole family. These watermelon pops are so refreshing! 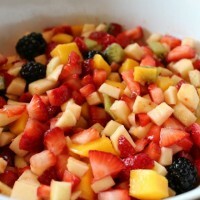 Watermelon is a great fruit for a non-overwhelming flavor, making this a great summer treat. Cookie dough is my favorite type of ice cream! With homemade bits of chocolate chip cookie, this ice cream is irresistible! 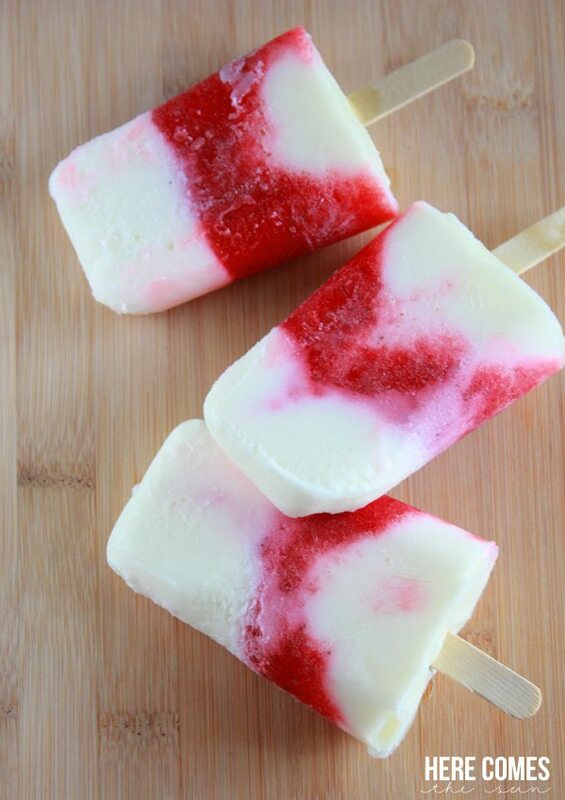 Grab some vanilla yogurt for these healthy popsicles.